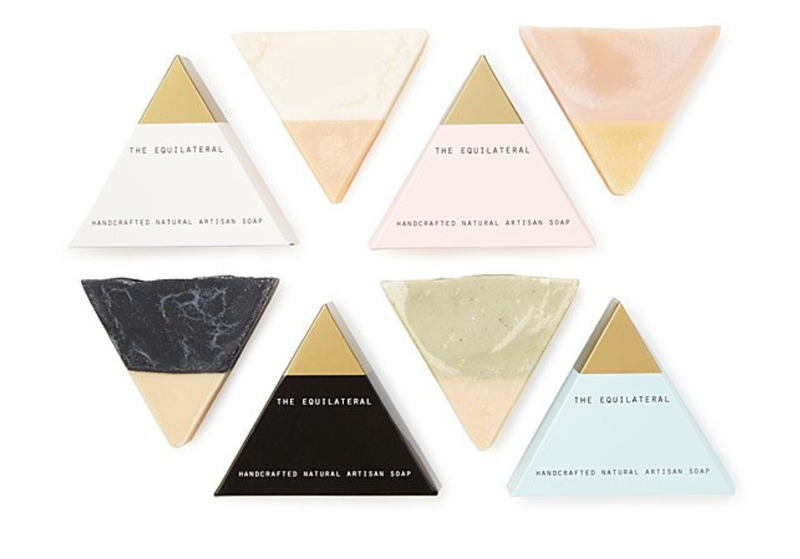 For the Gal who loves a little glam in her life, luxury comes with a little piece of mind when you buy more environmentally friendly with Uncommon Goods. 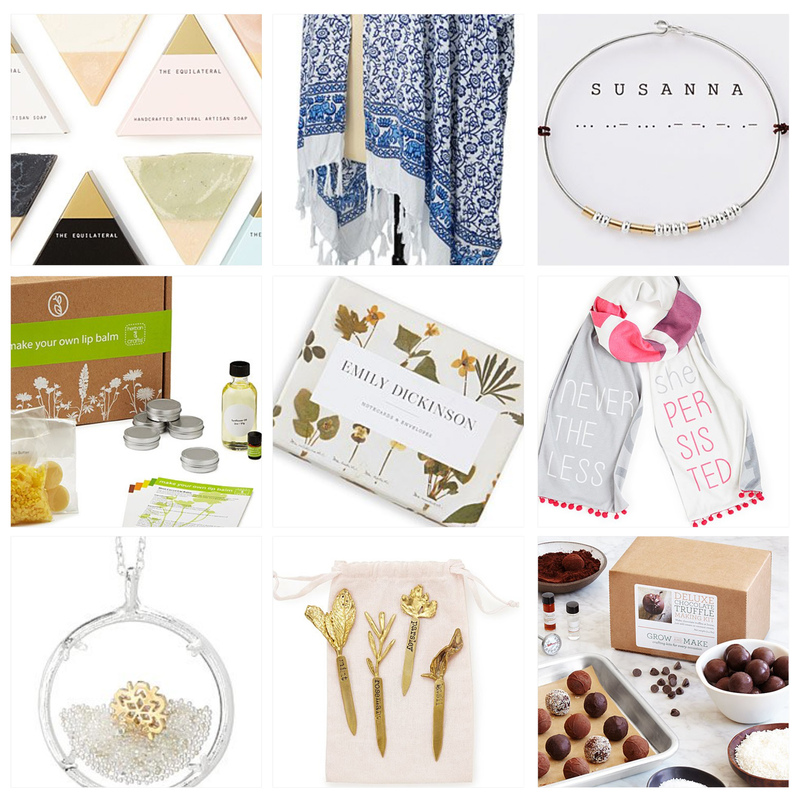 Find stunning unique gifts that will blow her away at Uncommon Goods and feel good about buying from a company that is working hard to make a positive impact on the world and in the workplace by selling more goods that are centered around handmade, recycled and organic. 1. Just A Touch Of Sparkle: Sometimes an ordinary gift can become something special with just a little extra love and sparkle added to it. Like bath salts shaped like chocolates or a soap set shaped like gold dipped pyramids. That little extra detail can go a long way. So don't overlook the little things, they can make the biggest impact. 3. 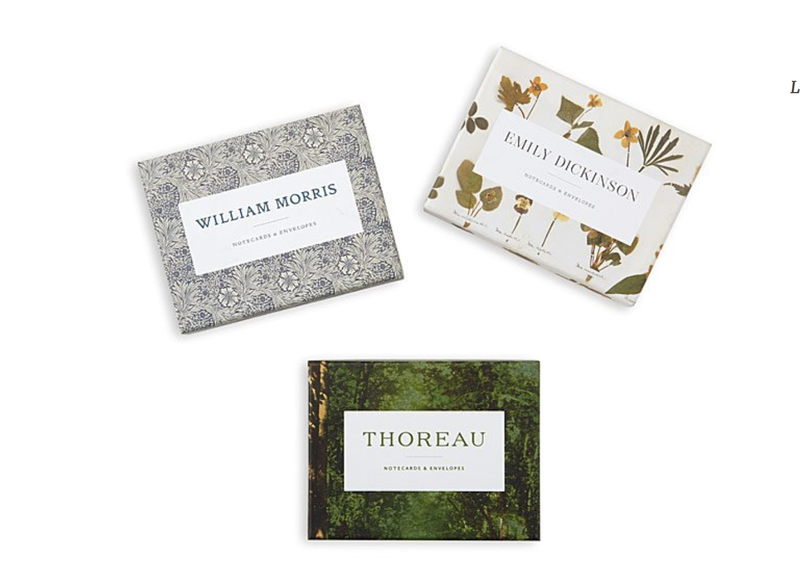 Make It Personal: Personal gifts are some of the best ways to show someone how much you notice them and Uncommon Goods does it right with some of the most beautiful thoughtful gifts a gal could ask for. 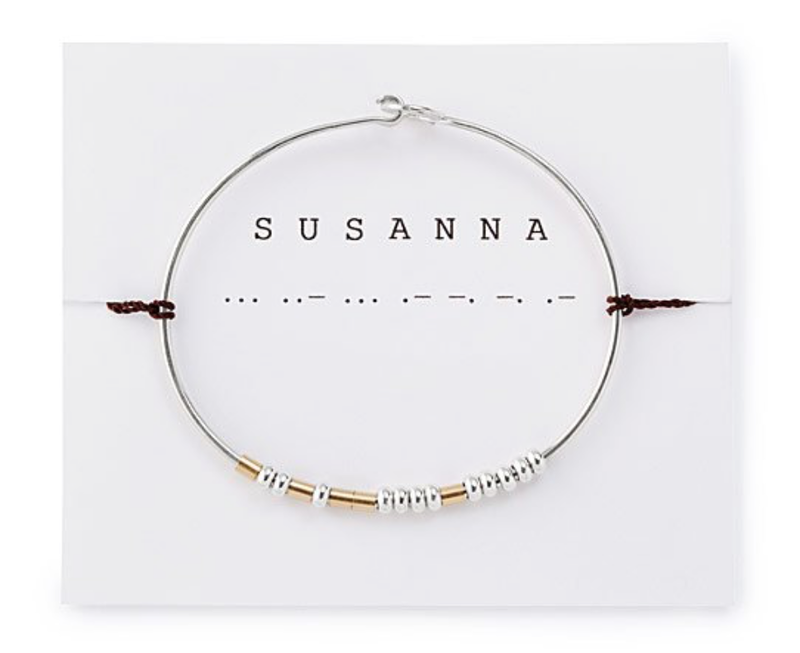 How about a morse code necklace or a personalized meditation box? 4. Getting Cozy With It: Chances are your glam girl has a softer side and a love for the soft and furry. 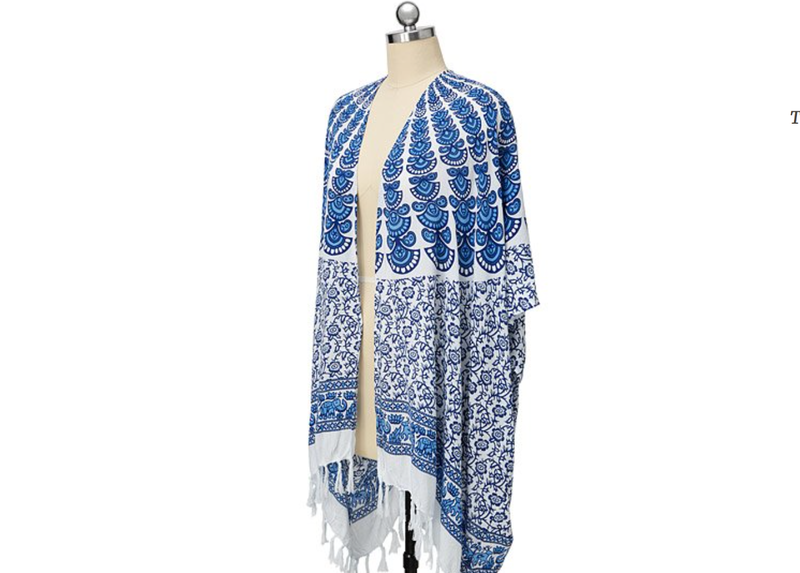 Look for gifts with fringe, pom-poms, faux fur, tassels, and knitted textures. You won't go wrong during this winter weather with some knitted mermaid socks or a fringe kimono. Trust me, she will love it! 5. The Stocking of Her Dreams: Don't overlook the stocking or leave it for last minute. 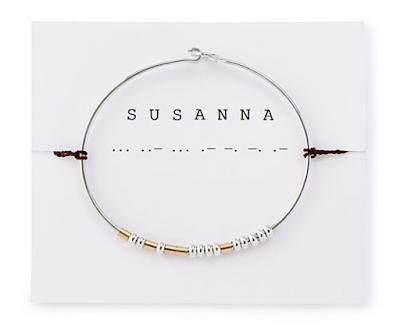 A gal can always feel a last minute gift. Take the time to mix in a few little thoughtful gifts in with her favorite sweet treats, she will notice and it will make all the difference. After all your time is the most luxurious thing of all to her. Still having trouble narrowing down a luxury gift for the Posh Princess in your life? Let Sunny help! Head over to Uncommon Goods and let their expert gift finder go to work for you. Just punch in a few details about your lady or anyone else you're having a hard time finding a great gift for and he will come up with a list of the best gift in your price range.